Delivery from £7.19 to United Kingdom in 8 - 15 working days. S2 Clock is a beautiful and contemporary product, the perfect mixture of craft and process. The range combines colour and graphic design to create a beautifully simple clock that is perfect for any home. 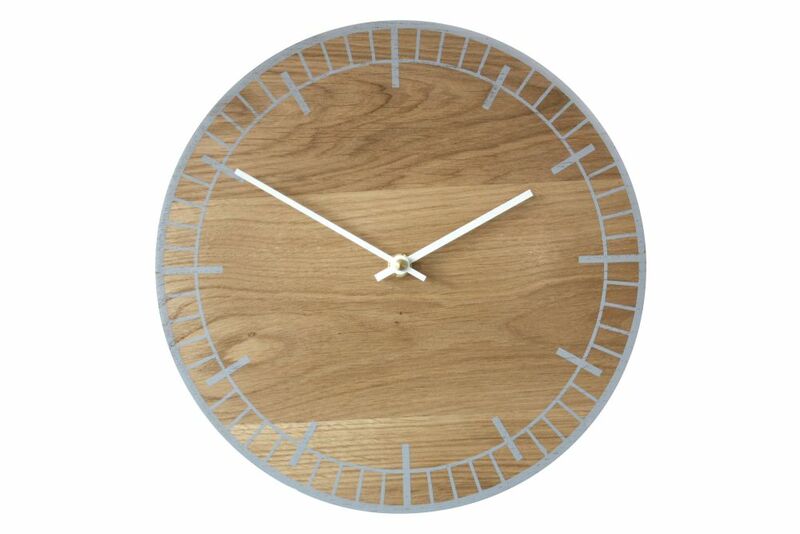 Our new range of Oak clocks are designed, manufactured and hand-finished completely in-house by Psalt Design.